Want to use FS Me as your Brandfont? When most of us go about everyday tasks, we take for granted the reading that’s involved, on instructions, labels and so on.  For people with learning disabilities, reading is made much harder by certain fonts.  FS Me is designed specifically to improve legibility for people with learning disabilities. The font was researched and developed with – and endorsed by – Mencap, the UK’s leading charity and voice for those with learning disabilities. Mencap receive a donation for each font license purchased. Fontsmith were determined to design a font that was accessible to those with learning disabilities without standing out as such – one that was inclusive of all readers.  It should comply with accessibility guidelines and work best at 12pt, but still have a character of its own that was warm and approachable. FS Me is about design that doesn’t patronise. People with learning disabilities are often treated as inferior by childlike design. FS Me is designed for adults, not children – a beautifully-designed font for everyone. Its features include very subtle distinguishing elements of each letter to aid the reading and comprehension of texts, and tails, ascenders and descenders that have been extended for extra clarity. FS Me is available in two versions: Standard and Pro. If you work exclusively with Latin-based languages, our Standard character set is designed to meet your requirements. However, if you work with Cyrillic and Greek typography, please use our Pro fonts.